The summer solstice is traditionally considered the beginning of summer across the nation, but in Arizona, summer arrived over two months ago when triple-digit temperatures marked the forecast in early April. With an average high temperature of 106-degrees, Phoenix’s increase in heat is creating a dangerous problem for the valley’s homeless who have nowhere to turn. Air Force veteran Phillip Alexander is all too familiar with the dangers of heat. 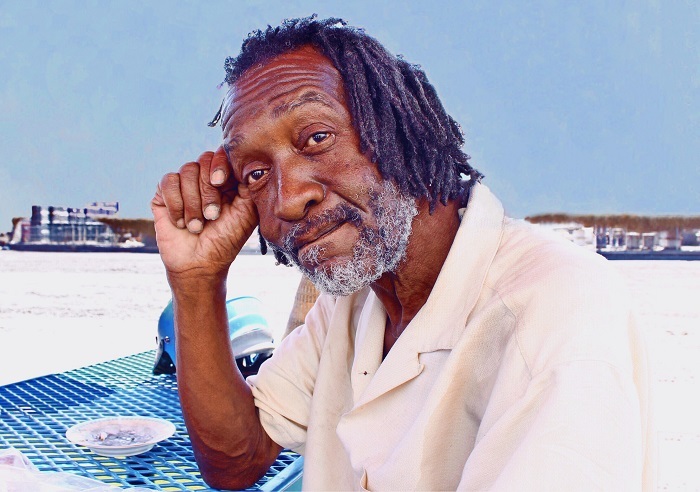 After a housing dispute in Tucson caused him to lose his apartment, Phillip relocated to Phoenix for a fresh start. With little luck of finding a permanent residence, Phillip found himself living on the street, homeless. That was just two weeks ago. In order to battle Phoenix’s notorious heat, Phillip knew he had to find shelter. He decided that a park would offer shade from the sun, provide access to a water fountain, and have an available public restroom. Unfortunately for Phillip, who had little familiarity with his surroundings, a park was nowhere to be found. Phillip recalls that the most difficult days were the days he couldn’t find water. When valley temperatures rise above 100-degrees, the extreme heat is stressful on the body. For men and women experiencing homelessness, water becomes a necessity to survive. The body has built in safe-guards to keep itself from overheating. When the environment is too hot, heat flows into the body rather than out, which causes perspiration. Extended exposure to heat without treatment causes dehydration and from there, it gets worse. The Occupational Safety and Health Administration recommends drinking one 16-ounce bottle of water per hour when outside during the summer months. When participating in outdoor activities like hiking—that recommendation is doubled. For Phillip, dehydration was a reality. After spending five days on the streets he knew he needed help. 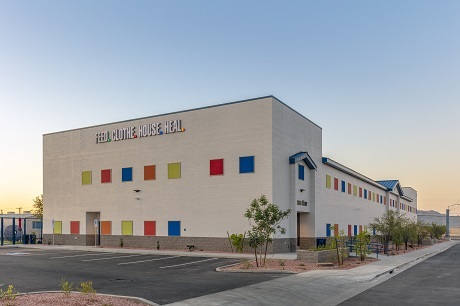 He found relief at Central Arizona Shelter Services’ (CASS). There, he found water, food and shelter. Shortly after his arrival, he was connected with a Veterans Affairs case manager who knew the perfect place for Phillip to get back on his feet. St. Vincent de Paul’s Ozanam Manor. 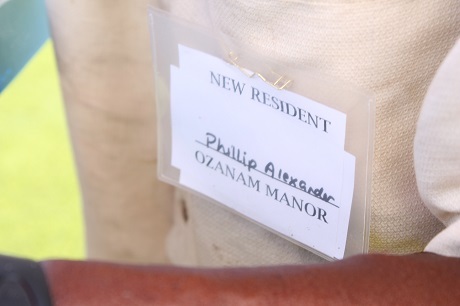 Phillip has been a resident of Ozanam Manor for just three days. Reflecting on his journey, he explained that being homeless is a lot like being lost in outer space. “If you don’t know anything, like where to get help, you’re lost in space. You’re out there all by yourself,” Phillip said. “With help, you become a star in the sky. You won’t lose. You just have to have the self-motivation to not let yourself lose”. With a little help from Ozanam Manor, Phillip is a star shining bright. You can shine bright too by helping fight hunger and dehydration this summer. We've teamed up with CBS 5, Papa Murphy's and other partners for the Summer Action Hero food drive. Throughout the month of June, bring your canned food donation to any Papa Murphy's location in Arizona and receive $3 off your take and bake pizza. If you can't make it to a store, you can still help by making a donation online to provide food, water and emergency one-time assistance.